With people’s awareness of fitness gradually increased, various management of the gym should also be more intelligent. 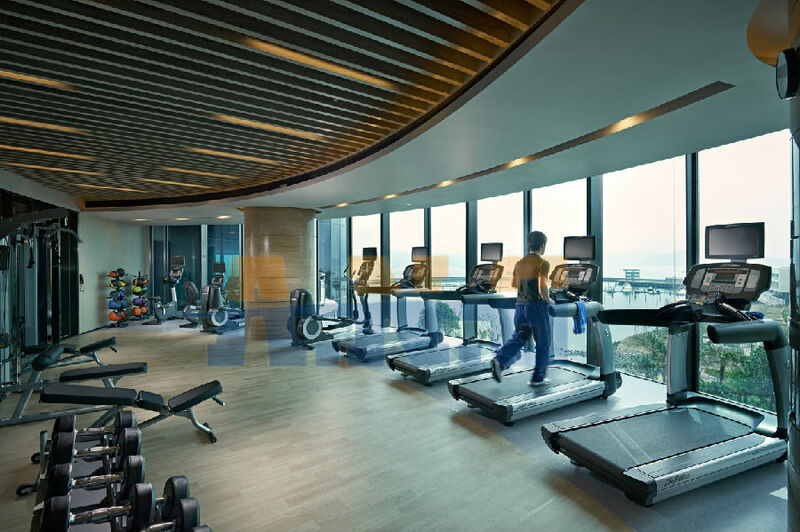 Shenzhen A.N.G technology Co., Ltd can make an entire set of equipment and products for gym management. Members can bring a membership card or smart fitness wristband to enter into the gym. The cost of membership card is relatively low, it carries light. These products can be members identified, open fitness cabinets and fitness equipment. 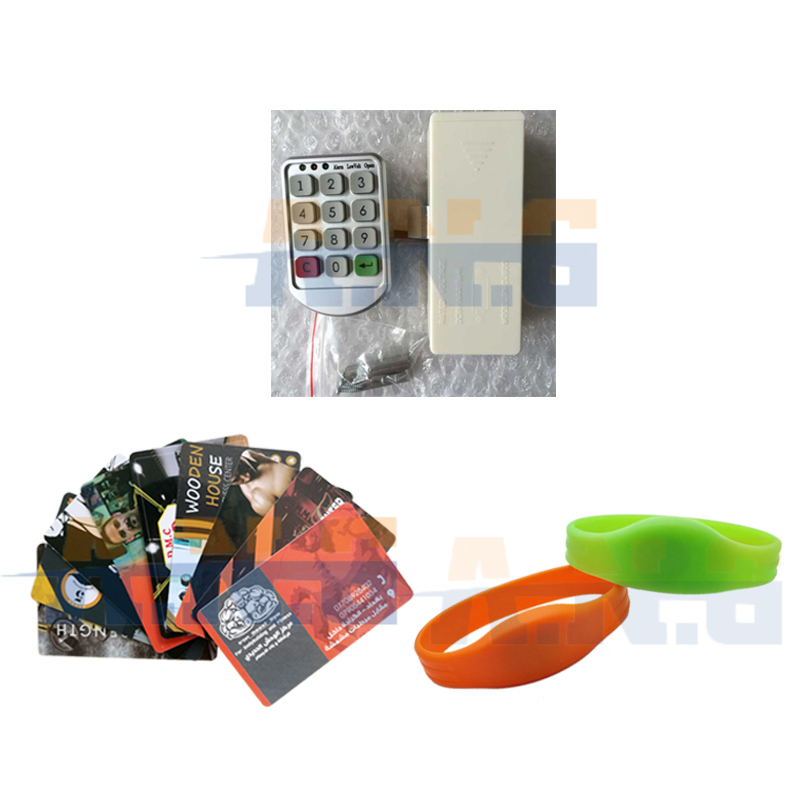 The cost of smart wristband is higher relative to membership card, however, it is easy to carry and not easy to lose. It is also beautiful and fashion, the usage of the wristband is the same as smart card. For high-end fitness club, our company can provide various material of wristbands: silicone wristband, woven wristband, PVC wristband, etc. Logo can be customized, a variety of options can be offered to meet different requirement.